Large Filigree Cross Die Wedding Collection. Make the special day more unique and wonderful with your own designs using the Sweet Dixie die wedding collection. Intricate and detailed designs, the collection can be used with the Sweet Dixie die cutting machine and other leading cutting systems to ensure an elegant finish to your design. 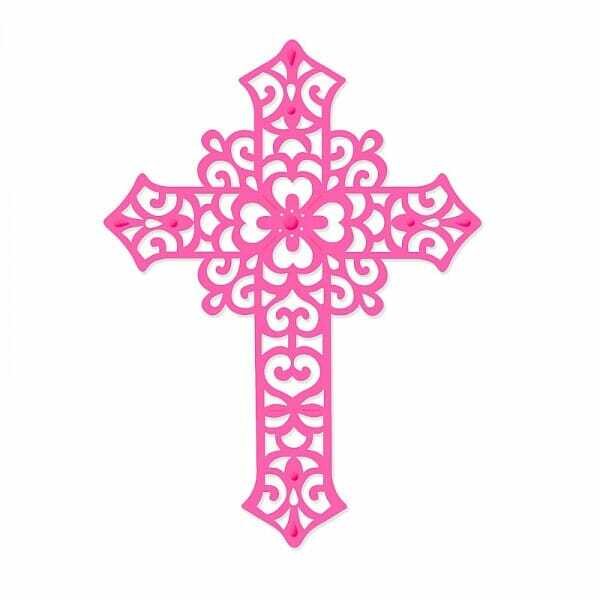 Customer evaluation for "Sweet Dixie Large Filigree Cross Die by Sue Dix"